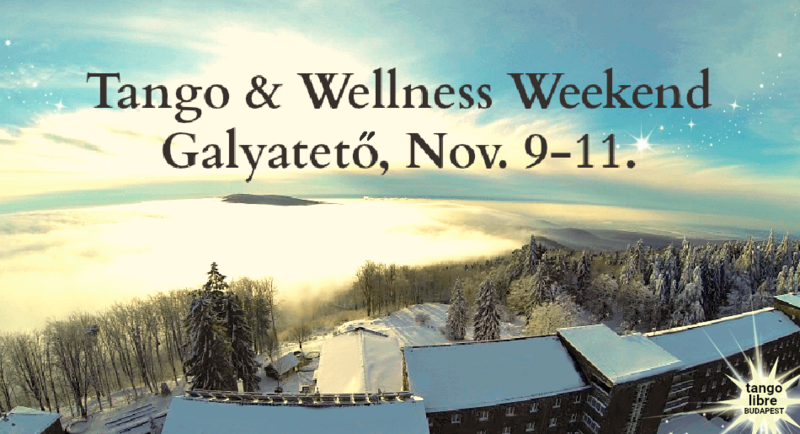 Tango & Wellness Weekend Galyatető - Nov. 9-11. 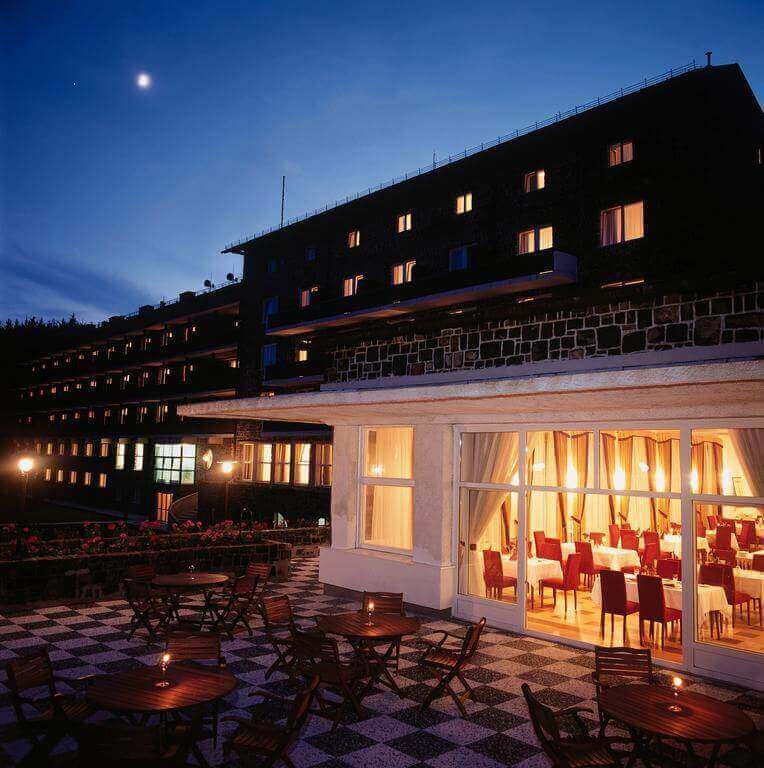 Dance with us in the highest-located hotel in Hungary! 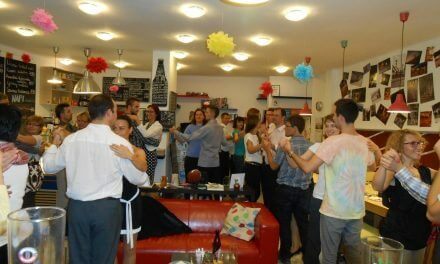 Tango Libre Budapest invites you to the Tango & Wellness Weekend in Galyatető. This weekend it’s going to be a great opportunity to go out from the city noise, ‘recharge yourself’ with wellness and dancing. 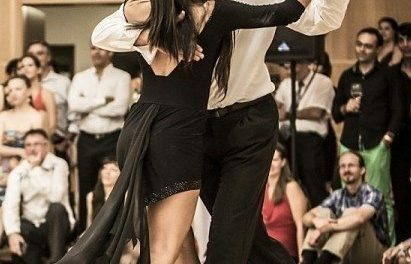 During the day you can join tango, vals and milonga classes: we begin with easy figures that can be learned by beginners in the first part of the lesson and then we build on more complex structures. 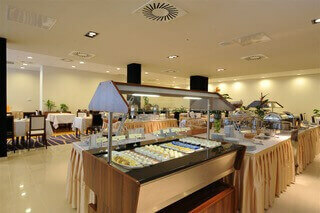 Grandhotel Galya**** is the highest-located hotel in Hungary, which is one and a half hour drive to Budapest. 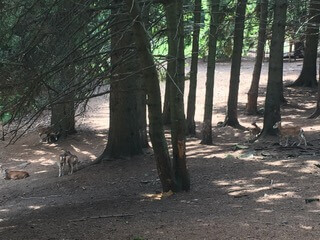 The 5-acre park surrounded by forests, providing ideal conditions for relaxing walks. 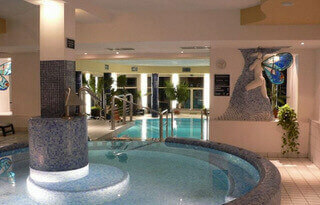 The wellness section of the hotel is very speciol and colorful. 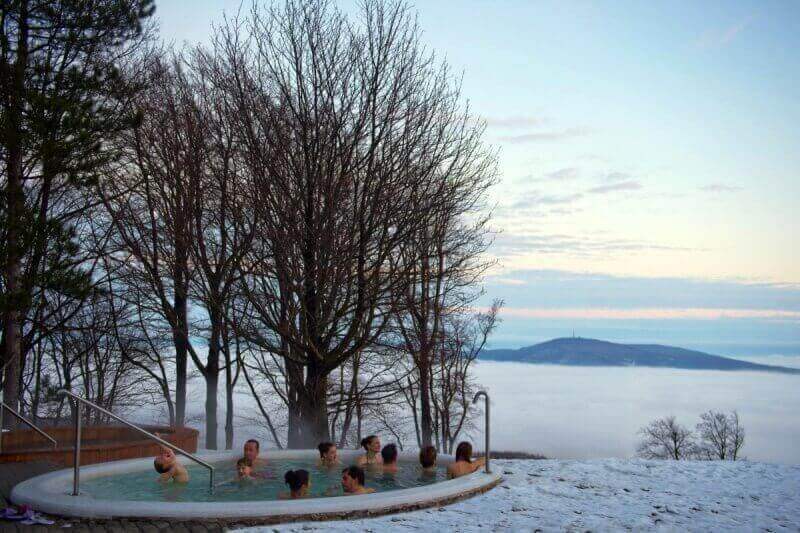 The most exciting part of it is the outdoor jacuzzi and sauna with an amazing panoramic view to the hills of Mátra. 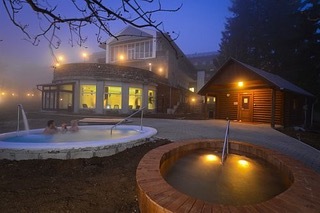 In addition, there is a swimming, and children’s pool, infrared cabin, outdoor pool, experience showers, etc. PreviousMiracle happened! The new Stage Tango World Champions in 2018 are Russians! NextWhy did you start to dance tango? What is your tango inception story?